A sure sign that a Transit is hauling people and not boxes must be the non-white exterior coating. I saw an orange metallic one yesterday. A quick look at VW’s ever popular van. 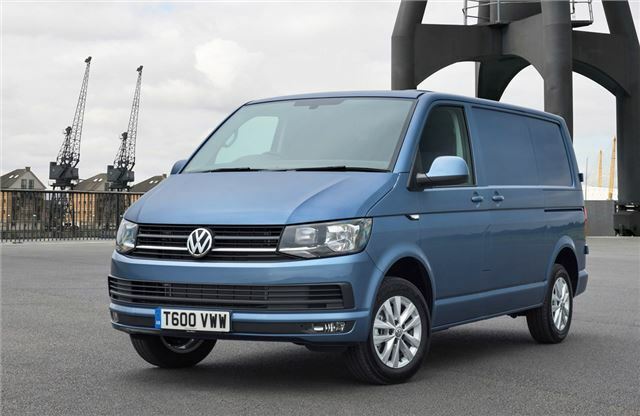 Author Sean PatrickPosted on 3 Feb 2016 31 Oct 2018 Categories Current Affairs, Design, Marques, Not Exactly Cars, VolkswagenTags VW Bulli, VW Transporter, VW Type218 Comments on Van Of The Centuries?